Odelsa Diaz, MD has been with Access Health Care Physicians since August of 2016. Dr. Diaz joined us from Christ Medical Center in Crystal River where she also served as a general practitioner and diabetes educator. She is a member of the American Diabetes Association. Her focus is on a wide variety of patients, most of whom are seniors with serious chronic disease, diabetes mellitus, hypertension, osteoporosis, thyroid disease, and chronic obstructive pulmonary disease. 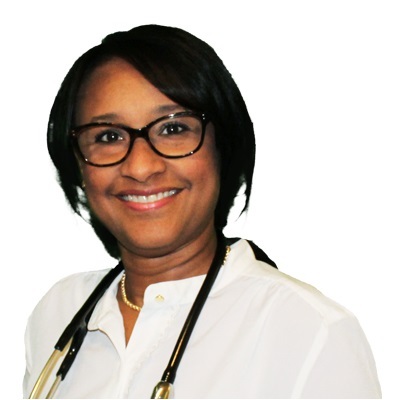 She focuses on assisting her patients with self-management, prevention and wellness. Dr. Diaz provides a full range of primary care services, wellness checks, clinical screening, AHEDIS preventive measures and annual school and athletic physical exams. She completed a comprehensive rotation internship in all core clinical areas in internal medicine, OB/GYN, general surgery, emergency medicine and pediatrics at Hospital Him - San Pablo in Caguas, Puerto Rico. Her continuing education included: American Association of Clinical Endocrinologist, Puerto Rico Chapter; Do No Harm: Economic Impact of Medical-Hospital Malpractice, conducted by the Puerto Rico College of Physicians-Surgeons; Current Concepts in Dermatopathology also conducted by the Puerto Rico College of Physicians-Surgeons. She is CPR certified and ACLS certified. This is not intended for medical emergencies. If you are experiencing a medical emergency please call 911.